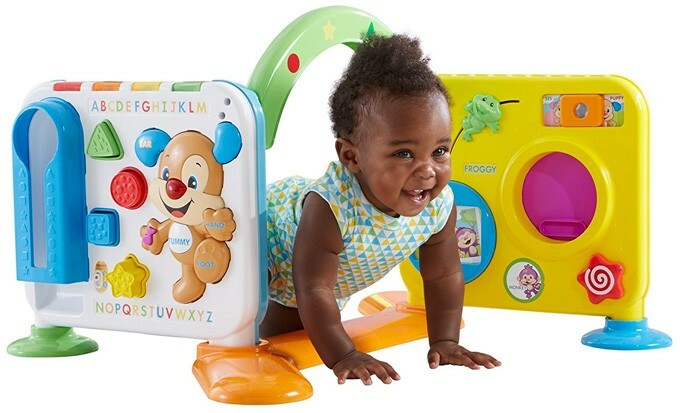 This ultimate active learning center, with 20+ activities and 4 sides of play, takes your baby through important stages and milestones -- from sitting, to crawling, to standing, to cruising! 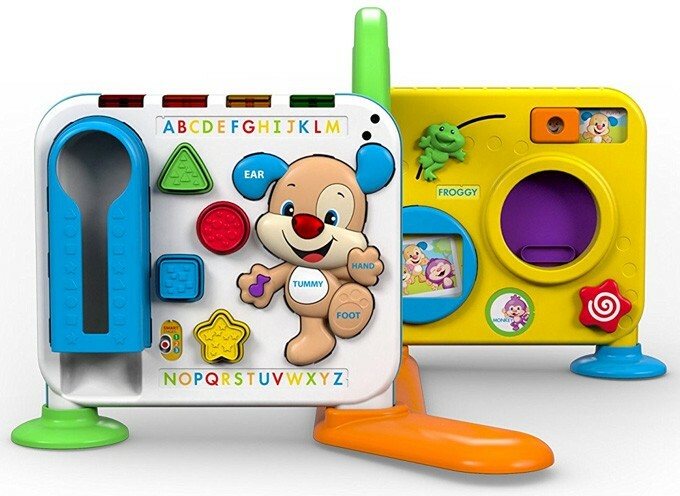 There are 200 sounds (including tunes and phrases) that kids activate by working with the activities on the four panels. 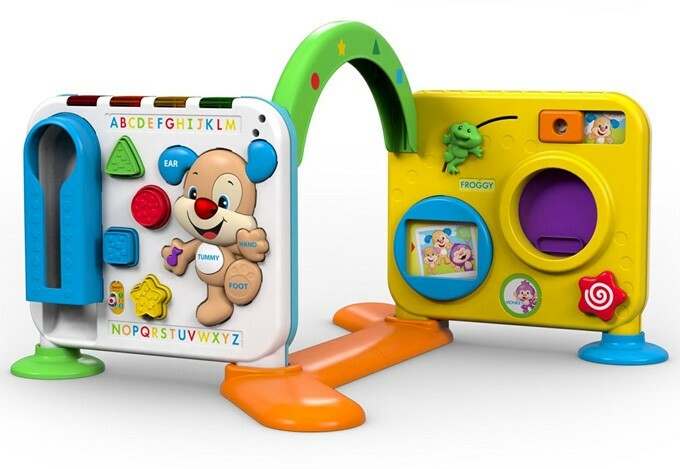 A big arch to crawl through is sure to appeal -- especially when little wiggle worms discover they'll be rewarded with music and fun learning content. 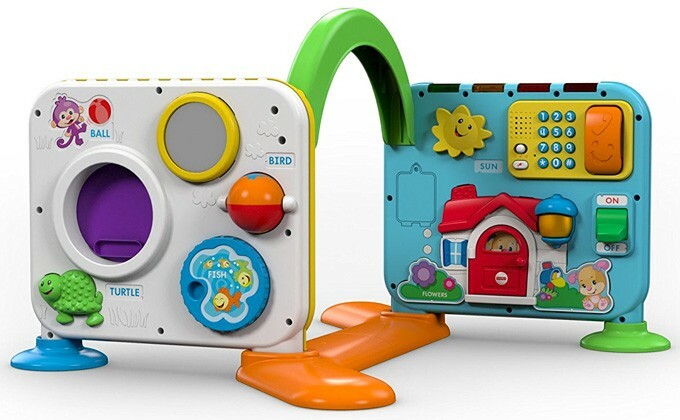 For more toys to build babies' and toddlers' brains, visit our Baby Learning Toys Collection.